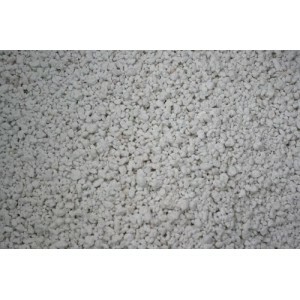 This perlite has replaced the P35 perlite but instead of being classed as 1-5mm is classed as 2-5mm so expect little change. 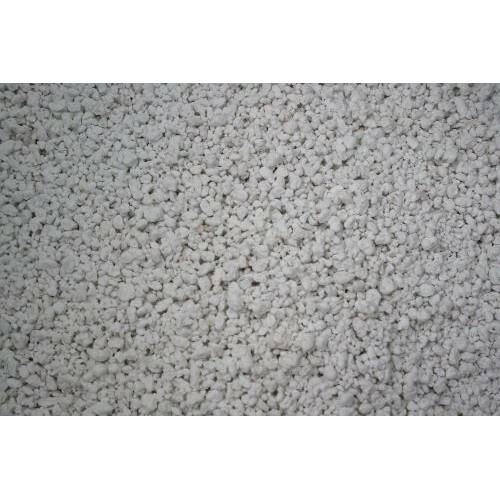 Ideal for adding to potting mixes, ie for a orchid seedling mix or any plant potting compost. We use this in our small seedling mix.